WinIon has the characteristics of extra powerful absorption and enhanced air ventilation to keep it dry. 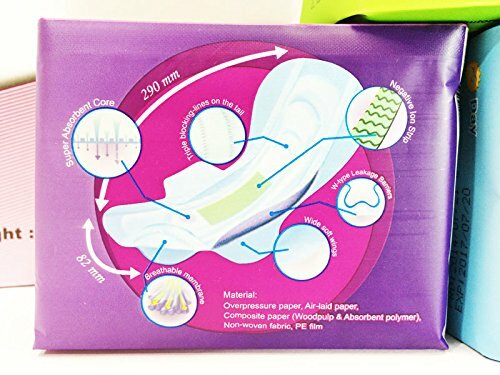 The high-tech "anion strip" embedded within every single of sanitary napkin is the most important features our sanitary pads. 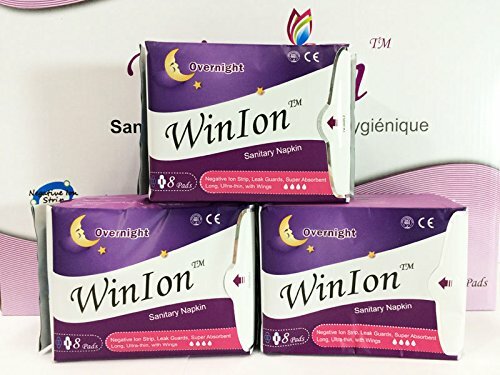 The "anion strip" in WinIon can emit high density of anions with anti-bacterial and deodorization functions, this will give a positive effects for woman's health. The extra powerful absorption layer can allow the liquid absorbed to coagulate immediately to prevent back flow and over flow to make possible free and comfortable movements during menstruation.